The 25th Project officially started in 2010. That year, Thanksgiving was on Nov. 25. Of course, Christmas Day is always on Dec. 25 — hence the name. 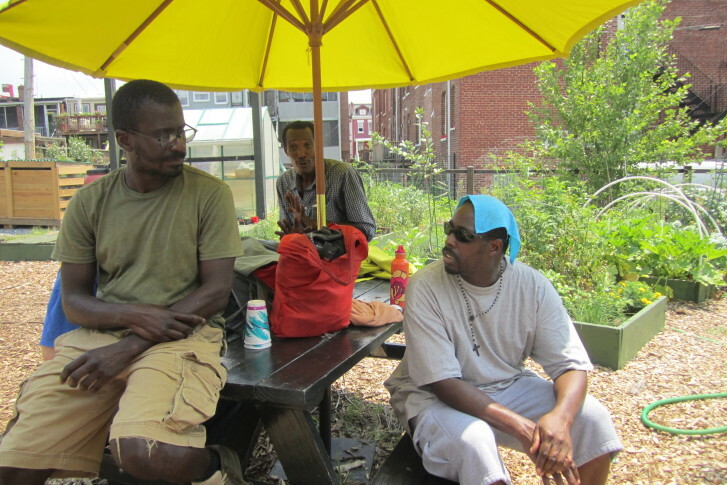 The number of people living on the streets, under bridges, in parks and in shelters in the D.C. region ebbed last year. 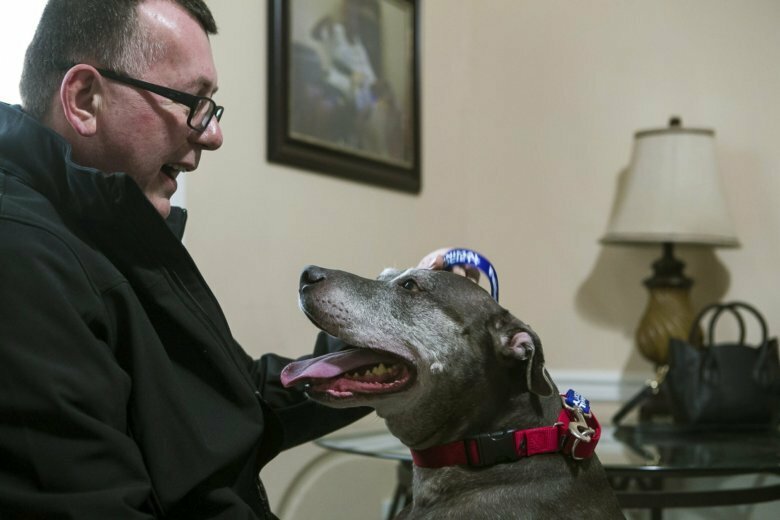 But the number of homeless veterans saw a slight uptick. 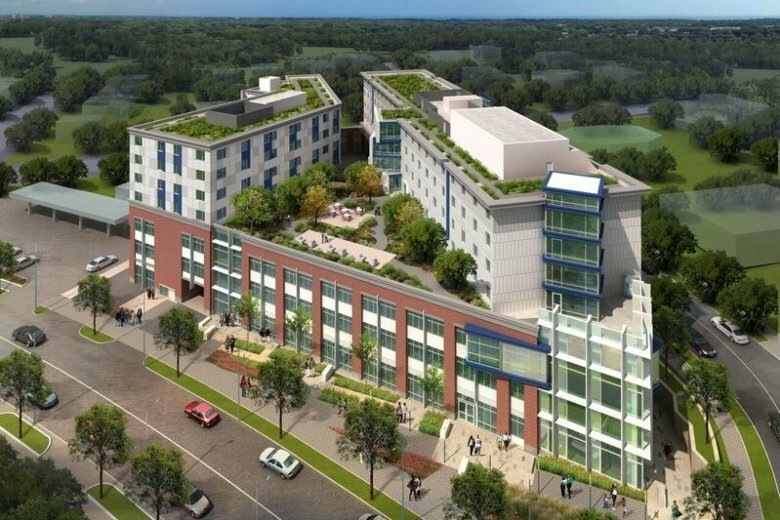 The city plans to build the 50-unit shelter on publicly-owned property next to a D.C. police station on Idaho Avenue, just off Wisconsin Avenue in Northwest. But a group comprised of residents and an organization called Neighbors for Responsive Government opposes it. 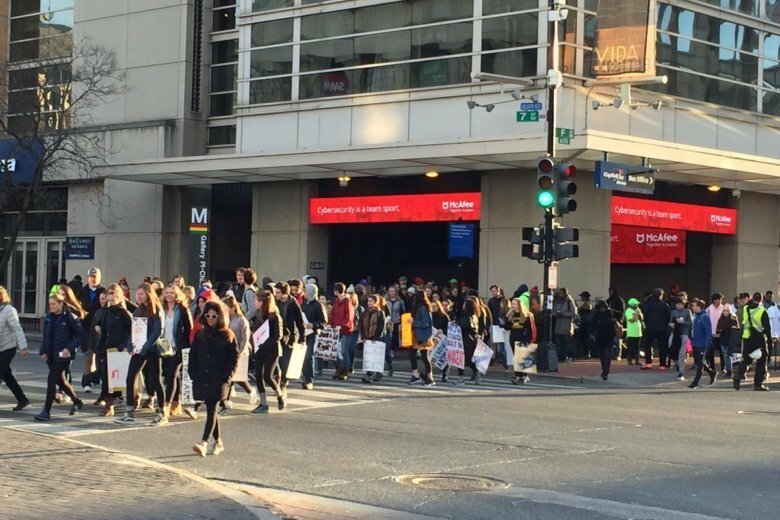 Over half a million people rode Metro on March 24, the day D.C. hosted March For Our Lives. Now Miriam’s Kitchen, a D.C. charity seeking to end chronic homelessness in D.C., is asking visitors who attended the march to mail in their used Metro cards so they can be redistributed to the homeless. 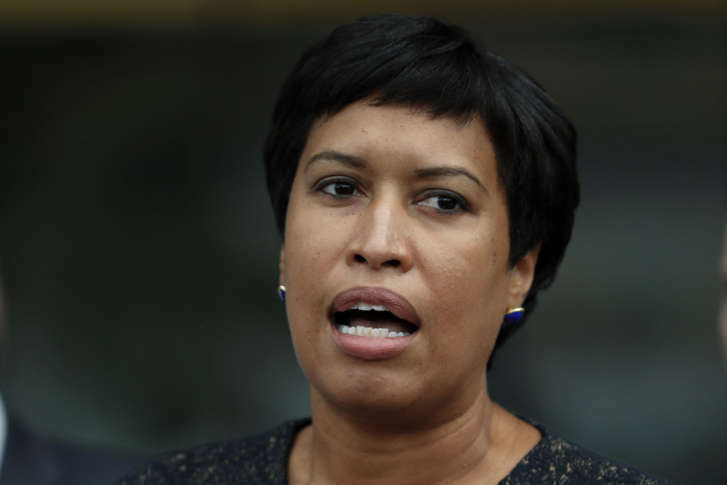 Many women who experience homelessness in the nation’s capital, also experience violence. 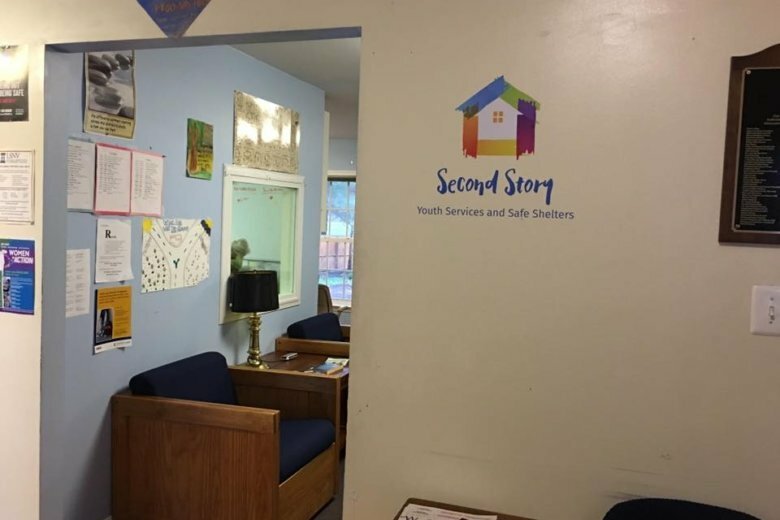 But one local center is helping women heal and rebuild their lives. 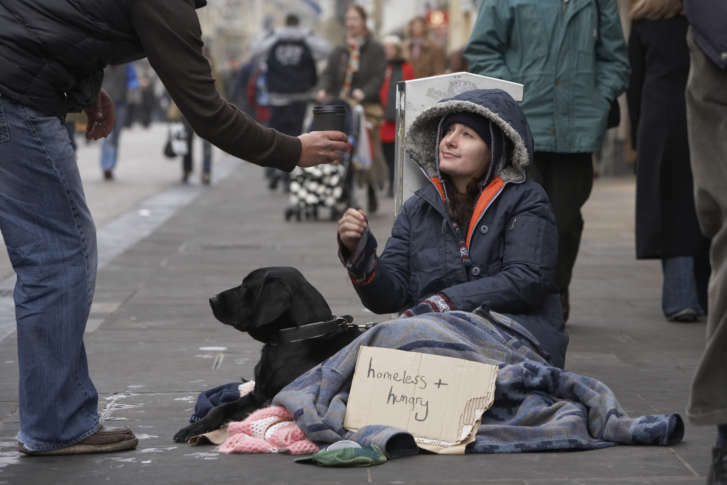 A new study shows there are now 11,128 homeless people living in the area, a decrease of 1,087 when compared to last year. A homeless woman was arrested Friday after setting another homeless person’s belongings on fire and threatening to kill them, officials said. 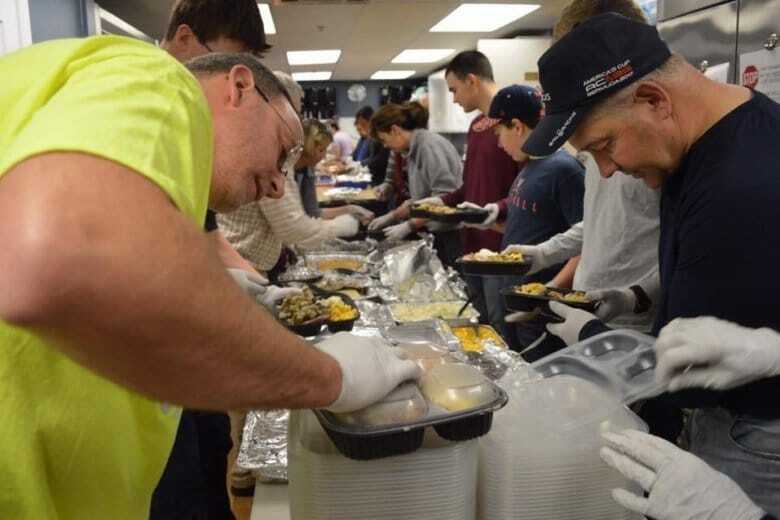 One man, with the help of volunteers, is sharing a Thanksgiving Day meal with hundreds of homeless. 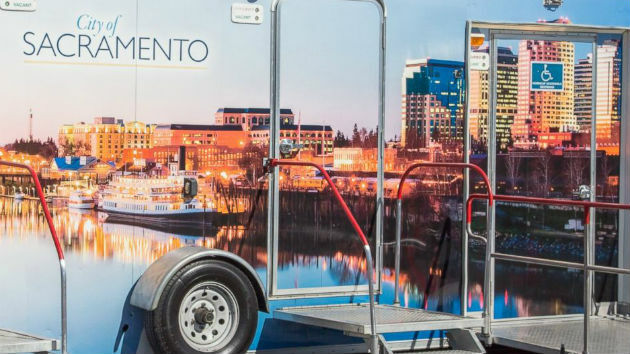 A mobile public restroom for the homeless in Sacramento provides a place for the city’s unsheltered to take care of their needs but not everyone is happy about it.